Nintendo have today confirmed that Mario Tennis Open is set to release for Nintendo 3DS during Summmer. Serving up some fast-paced action on court, the game will be the first in the series to allow players to compete against others within online matches – earning points for winning, allowing you to climb the leaderboards! 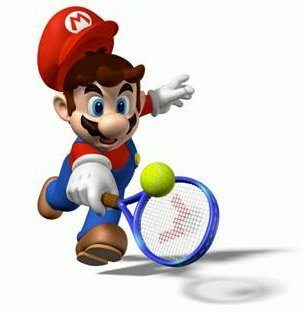 Mario Tennis Open will launch on May 20th in North America, and May 25th across Europe.